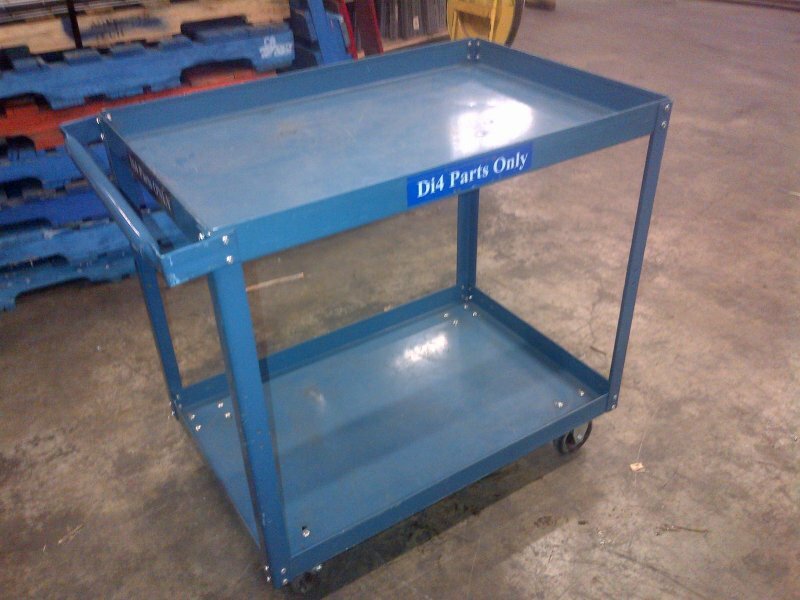 We have a large selection of used industrial stock carts in stock ready for pick up. Flatbed carts, 2 level carts, 3 level carts and more. Please use the contact form bellow to inquire about type of cart and possible sizes you require.